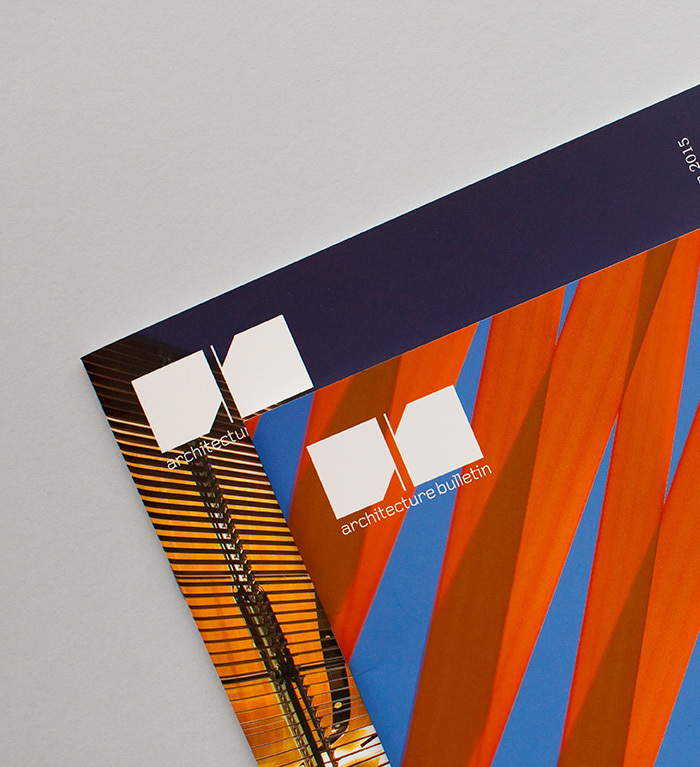 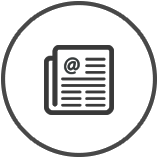 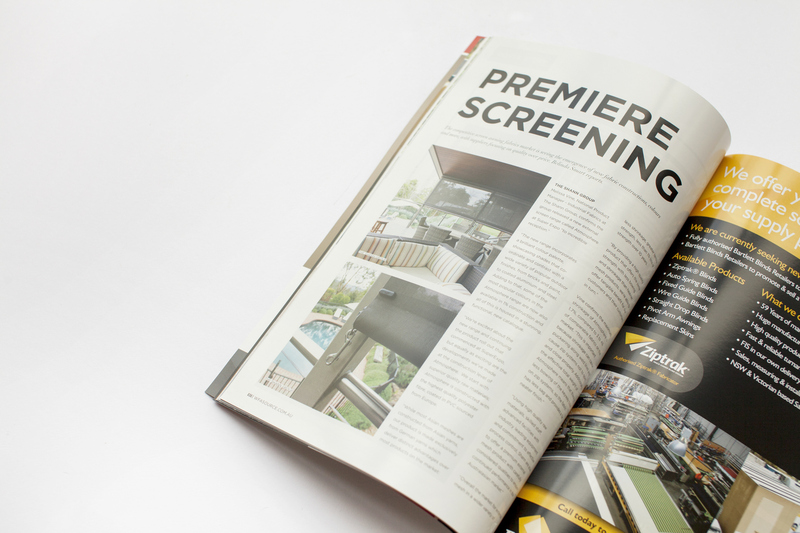 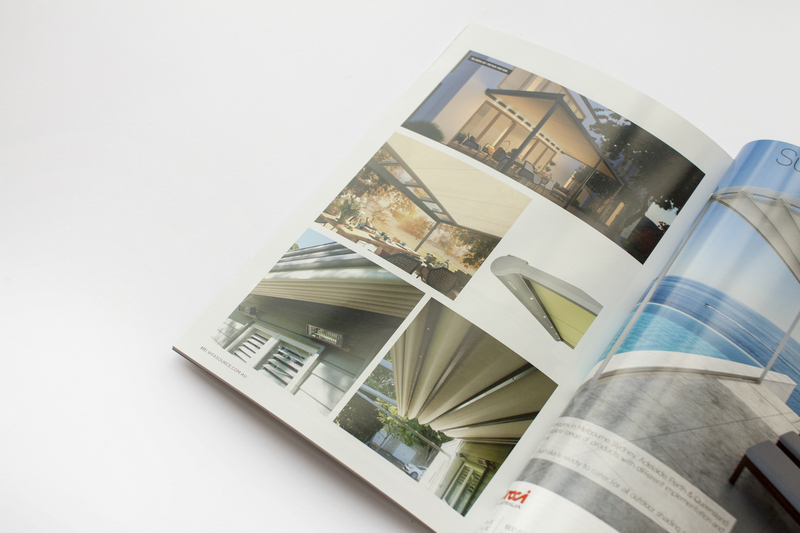 The industry publication for Australia’s interior and exterior window furnishings industry. 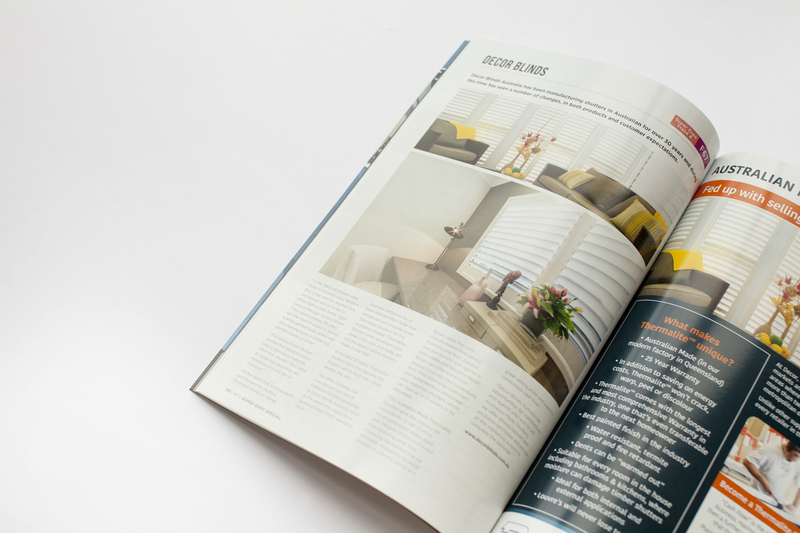 Launched in 2008, Window Furnishings Australia is the industry publication for Australia’s interior and exterior window furnishings industry. 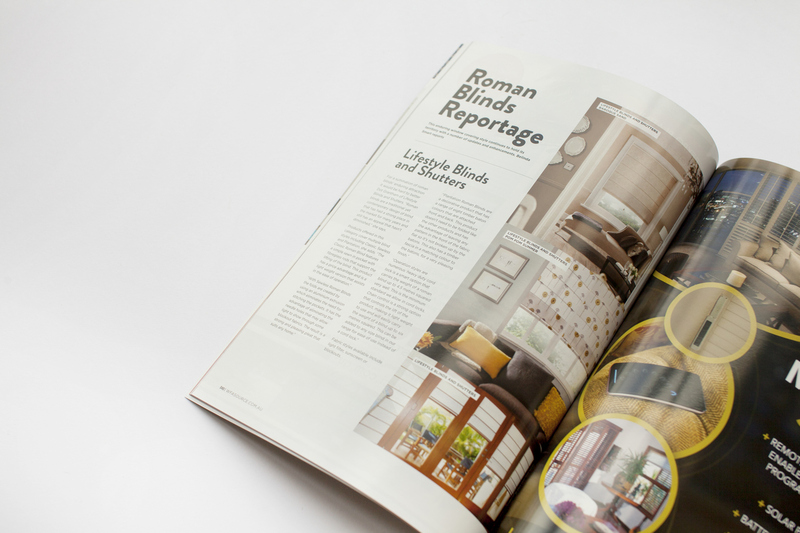 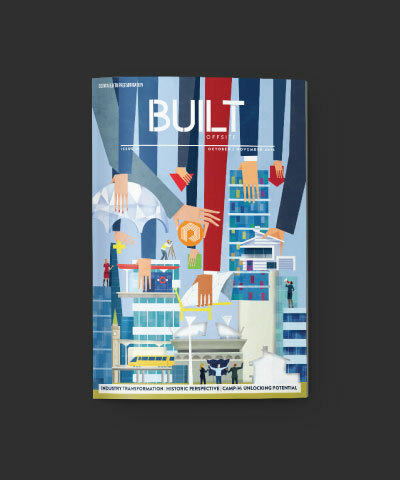 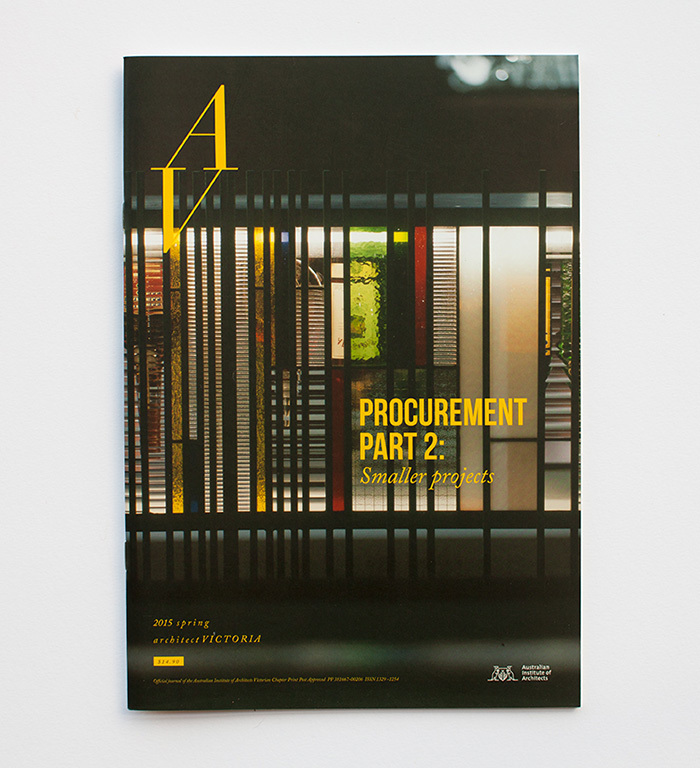 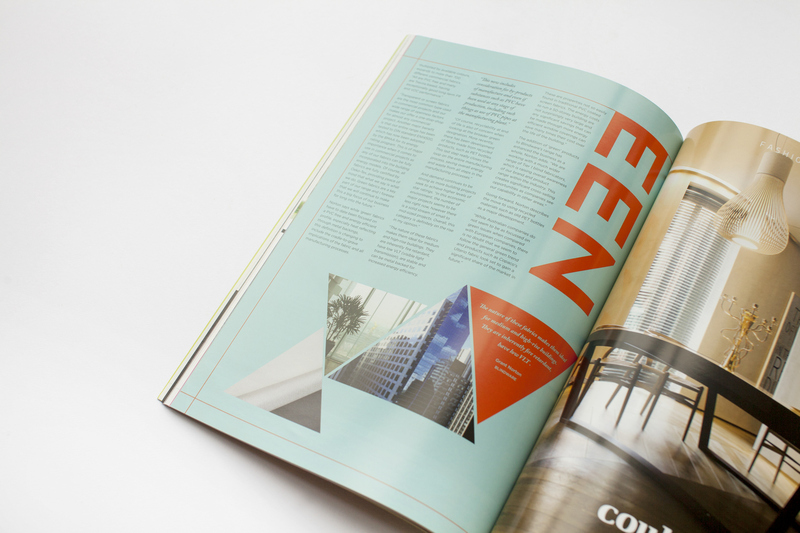 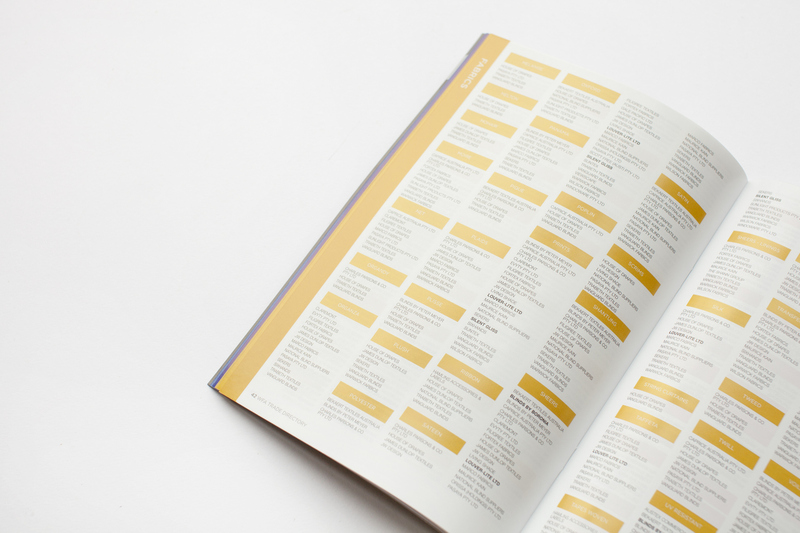 Published six times a year, the magazine’s high level production provides a compelling showcase for new product launches across all areas of window furnishings, while quality editorial analysis creates a forum for discussing the industry’s most pressing issues.